Nimbus® Maps has just become free. Well, Nimbus® Maps Essentials, one of two new service packages now available from Nimbus®. Not only this but we have also rebranded as a business, completely reimagined the Nimbus® Maps website, added in many more data layers. It has been a busy summer for the team here at Nimbus®. 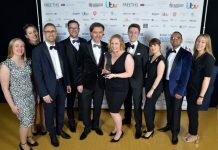 One of Nimbus® Maps’ core beliefs, with founders still working in the property industry, is that we should constantly innovate and search for better solutions. In 2016 when Nimbus Maps first launched, we believed that there was a better, simpler, more efficient way to reduce the time and risk involved in finding deals, reducing abortive visits and sourcing owners. 18-months on, with hundreds of users and a staff of 19 (we started with the two founders), Nimbus® Maps has been re-imagined into two clear streams. Nimbus® Maps Essentials, a completely FREE, ‘lite’ package, where all your key commercial & residential data can be sourced. We use the same concept of visualising the data through Google Maps, taking Land Registry’s Title Plans that are linked to multiple, key industry standard data sets such as Ownership, Availability, Site physicality, to name a few, in a mobile-friendly, easy-to-use website. Title plans and Registers can still be ordered and saved in your basket, plus you can combine Google Maps and Google StreetView in a split screen mode. Arguably, Nimbus® Maps Essentials is the essential site for any property professional. It’s fast, powerful and mobile ready. 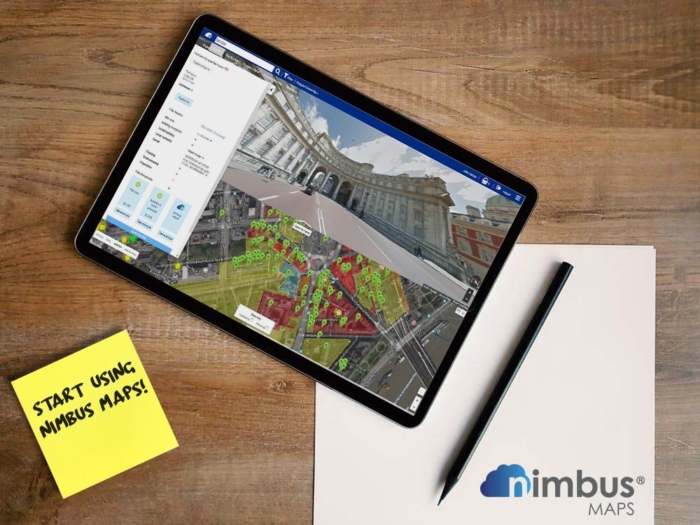 James Dearsley described Nimbus® Maps when first launched “Like Google Maps on steroids,”… Nimbus® Maps Elite, our new paid for package, takes this to the next level for the serious property professional who need fast, accurate in-depth data. For anyone who had experienced Nimbus® Maps over the last 18 months, it was felt that certain essential data set ‘layers’ would have seriously improved the offering. 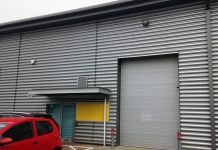 We are pleased to say that we have listened to our customers’ feedback and then gone a few steps further. Planning, OS MasterMap, a new company analytics dashboard, Experian Corporate structure, enhanced filter searching and Availability searching are a few new additions, along with the new fresh look and feel to the site. Nimbus® Maps Elite is now the most powerful, comprehensive and best value property intelligence, property search and due diligence platform in the industry. This immense ‘data lake’ we have inside Nimbus® Maps is designed to be accessed at a granular, location-based search and filter, for individuals or businesses – large or small, from the platform’s interface. The premise being you will search based on certain criteria within an area no wider than 1000m in platform. It is possible, via our Data Science team, to create sophisticated countrywide reports based on highly specific criteria. Site analysis, in-depth environmental reports, sales analyses, AV modelling and highly detailed topographical surveys are just a few examples of the type of bespoke reports we can create and export for clients of all size and scale. Nimbus® Maps has come of age. The platform is bigger, better and smarter. We set out with the promise of enabling fellow professionals to do more deals in less time and with less risk. With the new data layers, improved user experience and improved functionality, Nimbus® Maps just delivered on this promise. More than just a search engine on steroids, Nimbus® Maps has real, quantifiable data that is fast becoming the property intelligence tool for the industry. A cloud-based platform that is used to pre-qualify a site with due diligence needs, without leaving your desk. Professionals can source powerful intelligence for serious off-market hunting.